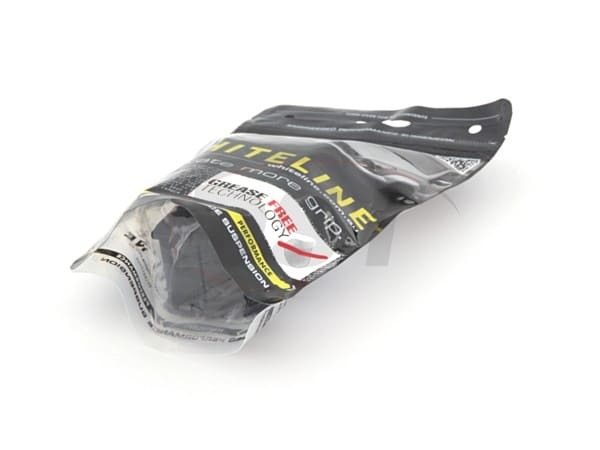 Whiteline provides grease to install these parts, but you can never have too much. Grab an extra 3-pack of grease so you can more liberally apply grease when installing. Sway bars are designed to maximize tire-to-road contact while driving. But they can't accomplish this task on their own. 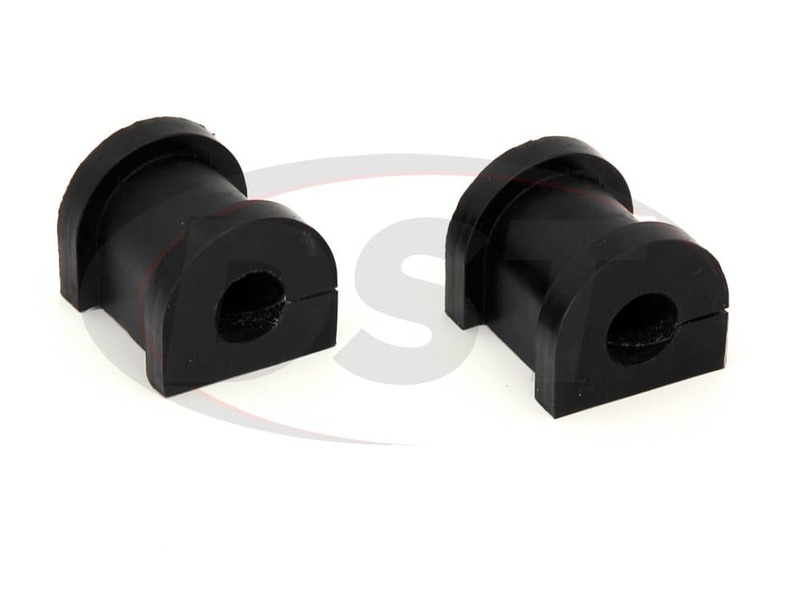 Sway bar bushings secure your sway bar to the frame of your vehicle, both enhancing and maintaining the bar's performance. 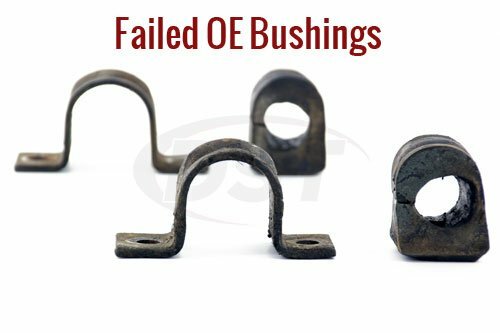 Unfortunately, most OE sway bar bushings are made of a soft rubber that's prone to cracking and wearing down over time. 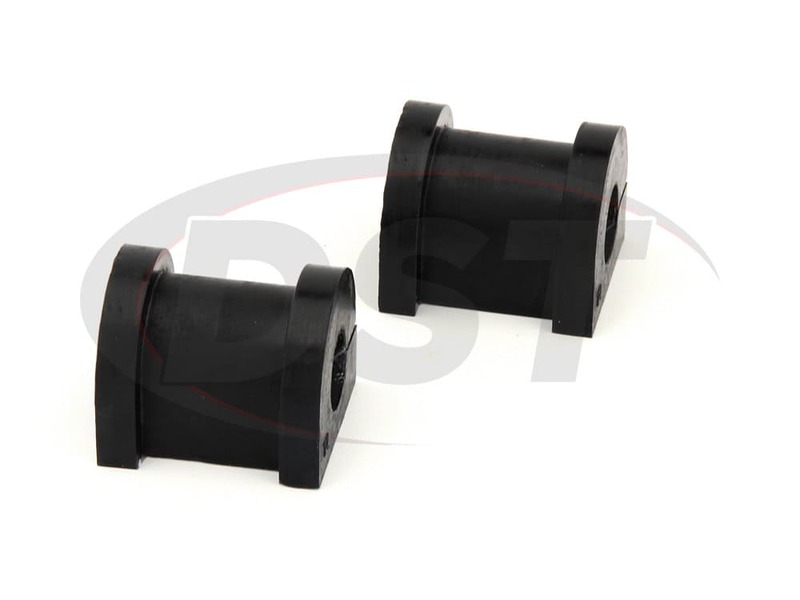 Once this happens, the bushings lose their grip on your sway bar, severely reducing it's effectiveness. 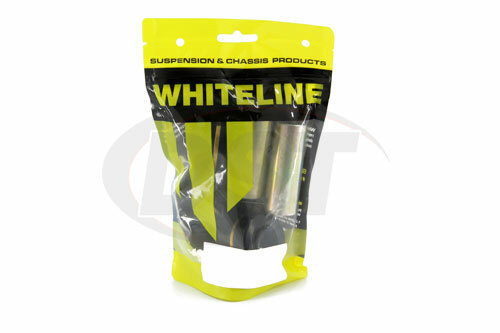 Whiteline's synthetic elastomer sway bar bushings offer substantial improvements over the OE. 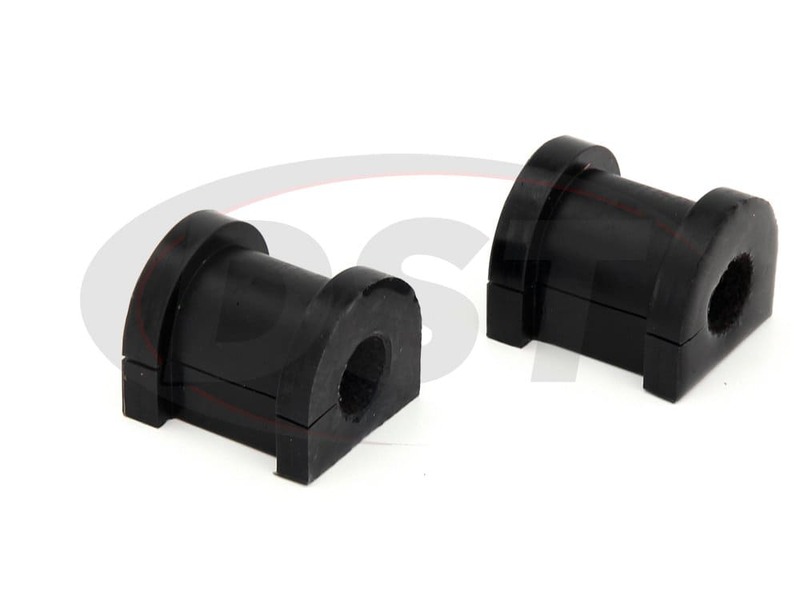 Extremely resistant to physical wear and corrosion, these bushings are guaranteed to outlast the OE rubber. Additionally, the synthetic elastomer is much firmer than rubber, further improving your sway bar's performance. 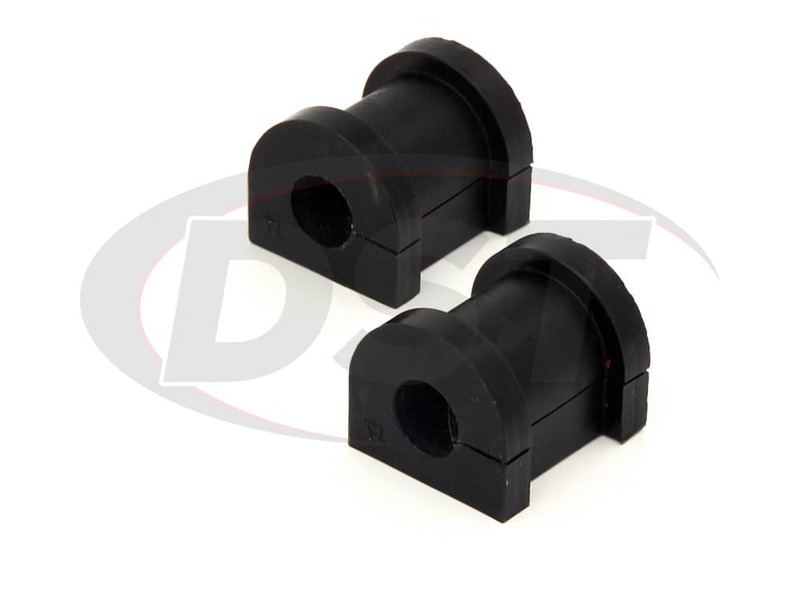 Designed to be an easy install, Whiteline's sway bar bushings have a split in one side that allows you to simply slip the bushing over the bar, instead of having to slide it all the way into place. 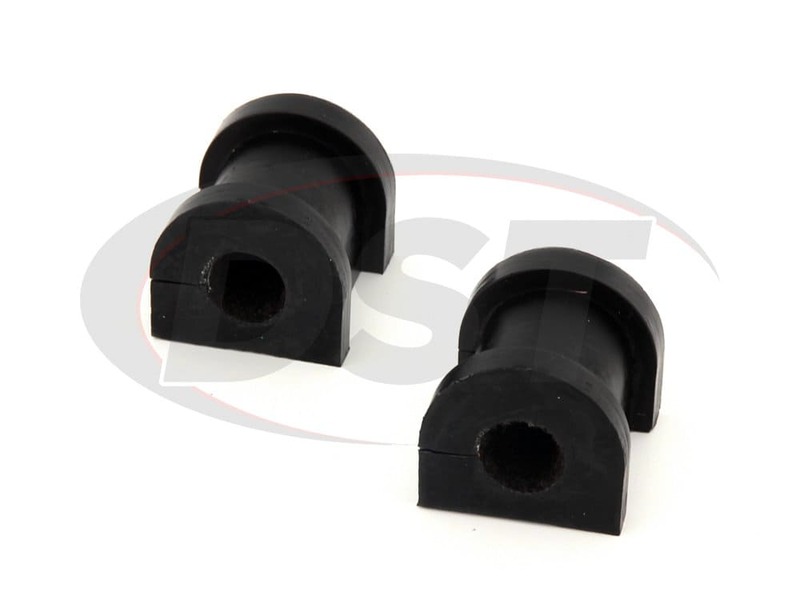 Adding to both the ease of installation and performance of your sway bar, Whiteline's sway bar bushings incorporate a PTFE liner around the inside of the bushing. This liner completely removes the need for grease. 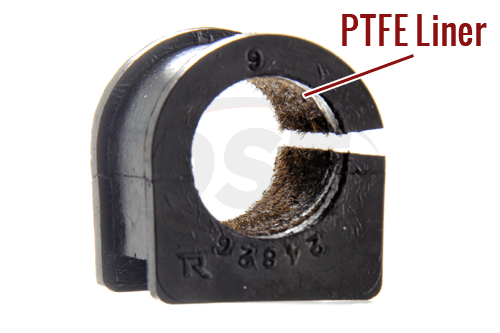 Instead of dealing with the messy initial greasing, and the need for continuous re-application later on, the PTFE liner makes it a one-and-done job. If all of those features weren't enough, Whiteline covers all of their sway bar bushings with a lifetime warranty handled directly though DST.